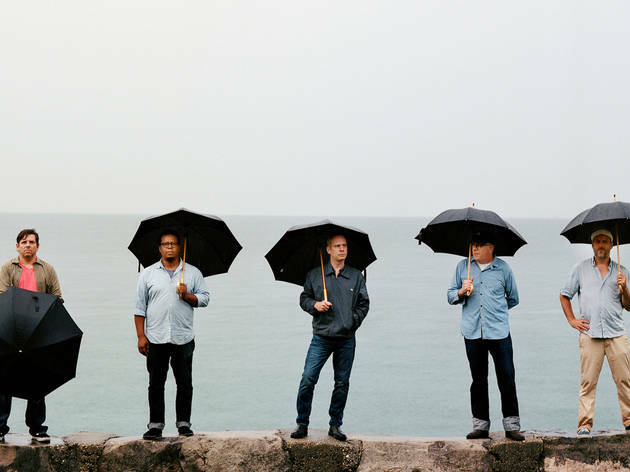 After celebrating the 21st anniversary of its 1998 album TNT during Pitchfork's Midwinter festival at the Art Institute of Chicago, eclectic instrumental rock act Tortoise retreats to the Empty Bottle for an after party. 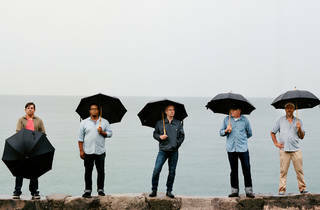 With so many of the once Chicago-based band's members now residing outside of the city, it's a rare chance to see the group's sprawling compositions performed in a relatively intimate venue, on a stage packed with drum sets, marimbas, synthesizers and more. Local percussion and pedal steel combo Mute Duo open the show.